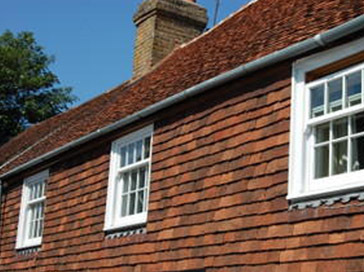 Our services range from replacing broken sash cords to full sash window restoration, which includes our unique draught proofing system. 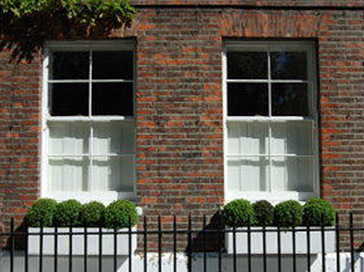 We specialise in the repair and restoration of original box sash windows and believe that replacement should only be used if the sash window has deteriorated beyond economic repair. 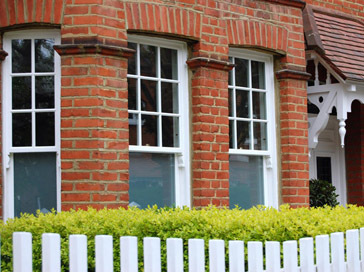 Sash Windows London are a London based Sash Window company that specialise in the repair, restoration and draught proofing of traditional sliding sash windows. We are committed to and take great pride in the works we carryout. We use traditional carpentry and joinery techniques and use the finest modern materials available. We are an independent company, which allows us to choose the best possible materials for each individual job. We are not a franchised company and work is carried out in house. We offer free site surveys and free detailed quotations at highly competitive prices. The lower sections of a sliding sash window are the most common areas to suffer from wood decay. 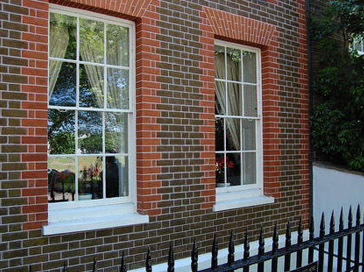 We use the "Window Care System Method" of repair, using unique epoxy resins systems alongside our tried and test traditional methods of carpentry and joinery offer the best possible solution in the repair and restoration of box sash windows. Box sash windows rely on small gaps around the perimeter of the top and bottom sashes to allow them to slide up and down smoothly. 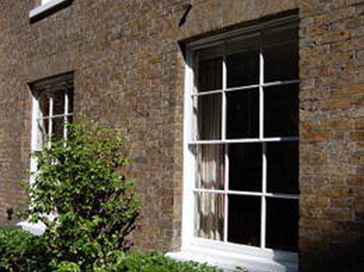 Our draught proofing system seals these gaps creating a fully sealed sash window and improves energy efficiency. The work is carried out with minimum disruption and most importantly without changing the traditional look and feel of the window.